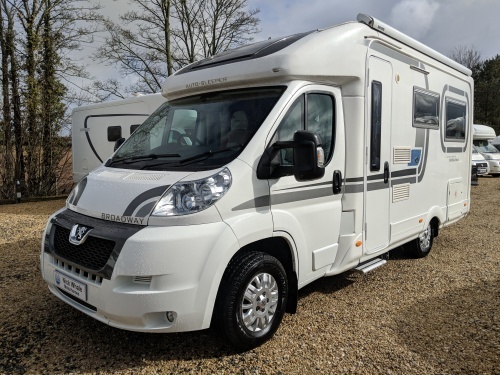 This is an absolutely gorgeous fixed bed Swift Bolero 680FB which has one owner from new and only 5,200 miles travelled. It features a rear fixed bed with a corner washroom and a spacious front longe, with two benches that convert easily into two additional berths. 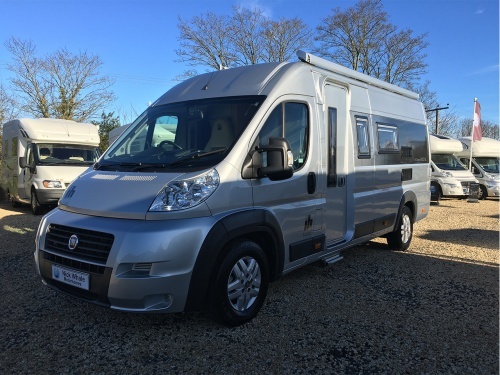 Thw accommodation is both flexible and well proportioned to provide a luxury tourer. 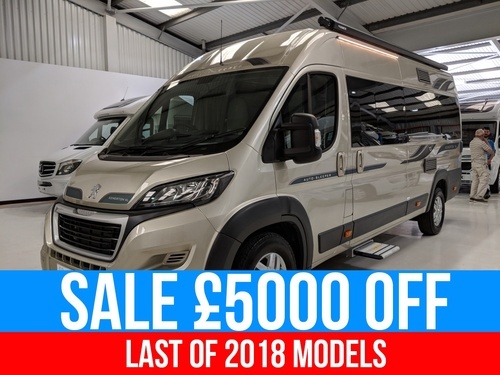 The specification leaves little to be desired and includes a Twin Reversing Camera, Cab A/C, Cruise Control, Solar Panel (150W), Alde Heating and a Cat 1 Alarm (Sigma). The condition reflects the care lavished on it by its previous owner and it really needs to be seen to be appreciated. 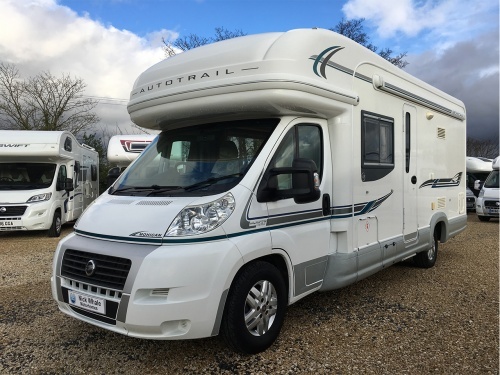 Whilst all best endeavours are undertaken, the information contained on the Nick Whale Motorhomes website may contain technical inaccuracies and typographical errors. The information in these pages may be updated from time to time and may at times be out of date. We accept no responsibility for keeping the information in these pages up to date or liability for any failure to do so. The information contained in the material in the website is only for information purposes, and all users should take care to check the information is correct. The website contains material provided by third parties and manufacturers. We exclude all liability for any illegality arising from or error, omission or inaccuracy in such material. We are a blackhorse approved dealer and offer a full compliment of competitive finance packages tailored to our customers needs. 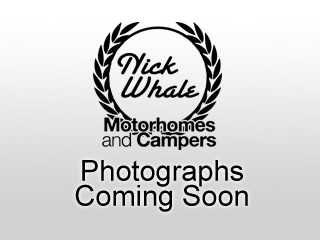 I consent to Nick Whale Motorhomes storing contact details in order for them to send me details of vehicles that may be of interest. Be the first in the queue! 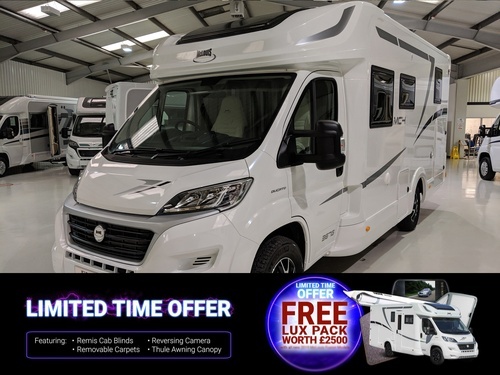 If you can't find what you're looking from our current stock or vehicles due in, please click below to create a vehicle alert and we'll let you know if a suitable motorhome becomes available. 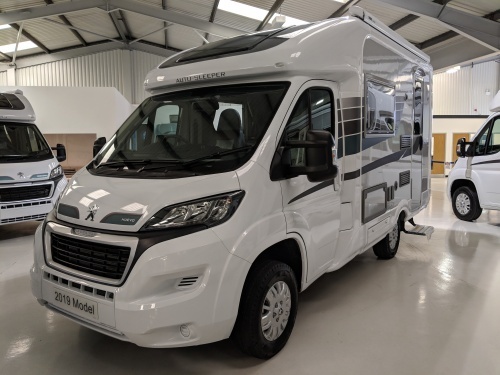 Providing you with a personal service using the knowledge and skills we have accumulated over many years to ensure that you secure the motorhome or camper that is right for you.